What Is a Vendor Fee? A vendor fee is a fee that resorts will charge a couple to cover the “cost” of using an external vendor at their property. 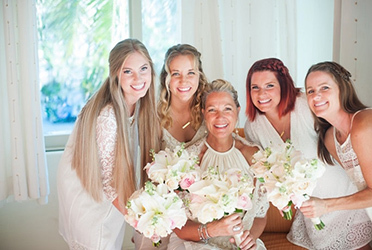 To get the most bang for their buck, resorts want brides to use all of their in-house vendors, and this extra fee — which can often be quite high! — is used as a deterrent. 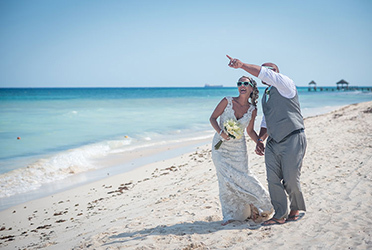 The information about the fee is often hidden in a contract’s fine print, and some resorts won’t come out and tell brides about it unless they ask. To make matters worse, some off-resort photographers won’t mention vendor fees to brides either, out of a fear that the brides won’t end up booking with them. 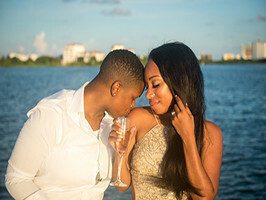 At Life Wonders Photography, that’s not how we operate — we want the brides we work with to be informed so they can make the best decisions for themselves. After all, it’s your big day! When a bride does learn about the external vendor fee, she may be tempted to give up her dream photographer to avoid paying the fee. 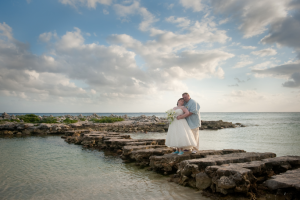 Think carefully about your choice here; going with the lower-cost resort photographer may cost you in the long run when you realize that your photographs don’t truly capture the spirit of your wedding. 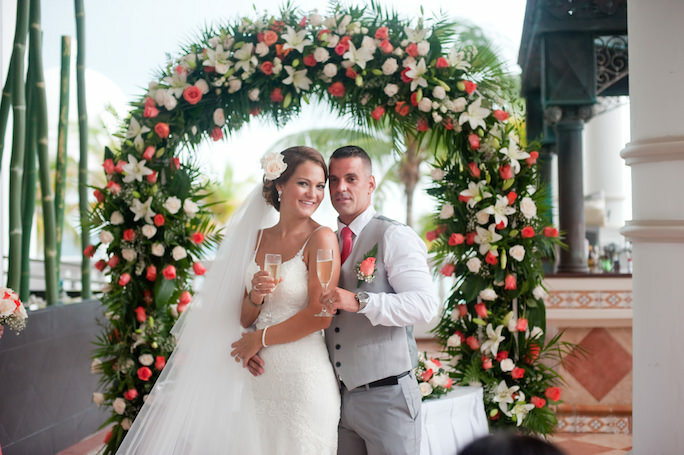 After all, your memories and these photographs are the only part of your wedding that will truly last forever. 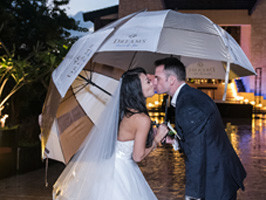 Before you decide to ditch your dream photographer, carefully consider the pros and cons of resort and off-resort wedding photographers. Also, brides occasionally become so attached to hosting their wedding at a specific resort that they end up paying whatever fees the resort asks for, no matter how outrageous. 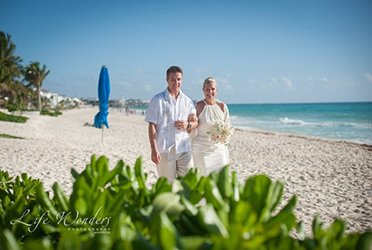 I would encourage brides to keep an open mind about all that Mexico has to offer in terms of destination wedding possibilities — there are over 300 resorts in the Riviera Maya alone! Some are much more reasonable about resort fees than others. Also, think beyond resorts as well. 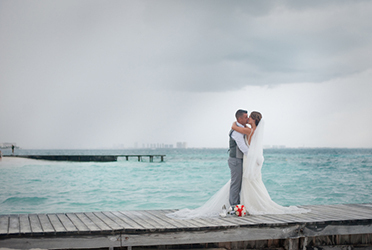 I’ve shot many beautiful weddings at elegant haciendas, boutique hotels, and seaside beach clubs with low vendor fees, or no fees at all — keep in mind that there is a venue for every budget and style. While the external vendor fees at some resorts — particularly at the higher-end ones — may be set in stone, most resorts are willing to negotiate. The first step is to read the fine print of your contract, to identify any vendor fees and their costs. You want to have leverage against the resort before you begin negotiating. To do this, familiarize yourself with other resort vendor fees for the same class of resort. Also, negotiate before you pay a deposit. This is the number one mistake brides make. They pay a deposit to reserve the date and then start planning the wedding with the resort. Do not do this. Do not pay a deposit until you’ve agreed on the accommodations and wedding contract. Be patient and calm — do not get upset. Talk to multiple people at the resort — each may give you different answers depending on how much authority they have to provide discounts. 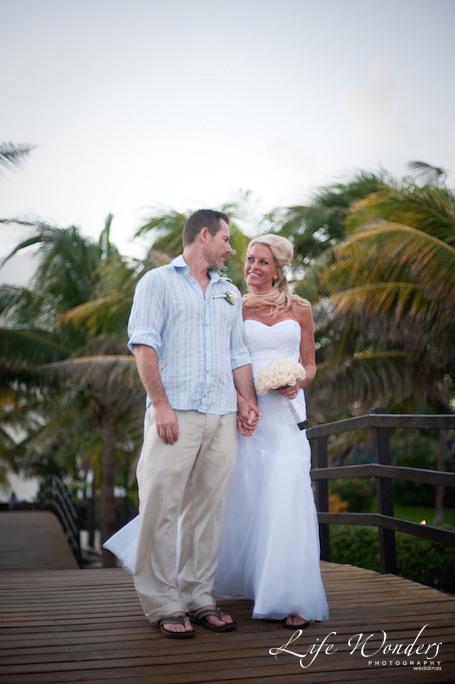 Start planning your wedding early; your options get limited if the date is soon approaching. Talk to multiple resorts — do not limit yourself to one resort. 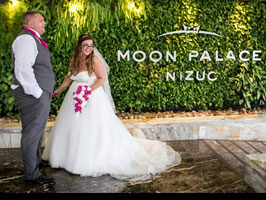 Don’t be afraid to politely hint you really want to have your wedding at this resort but need them to help you make it possible, otherwise they are making you to consider other resorts. Explain calmly that another resort you’ve spoken with is willing to reduce or waive the fee (do your homework before you make this statement). Be truthful in your statements as each resort knows what is and is not possible. 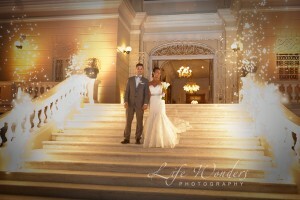 Once they realize you are lying, you will lose credibility and it may become difficult to book your wedding. Talk to me. I have experience with this type of negotiating. I can help you. Before you do anything else — before you sign the contract, put down a deposit, or book the resort — get in touch with me. I can tell you which resorts will negotiate and which ones will not. I can walk you through the negotiation process that can work for the specific resort you’ve chosen. I’ve seen brides taken advantage of before, so rest assured that I’ll listen carefully to your specific situation and provide you the insider tips on when and how to negotiate your vendor fees. 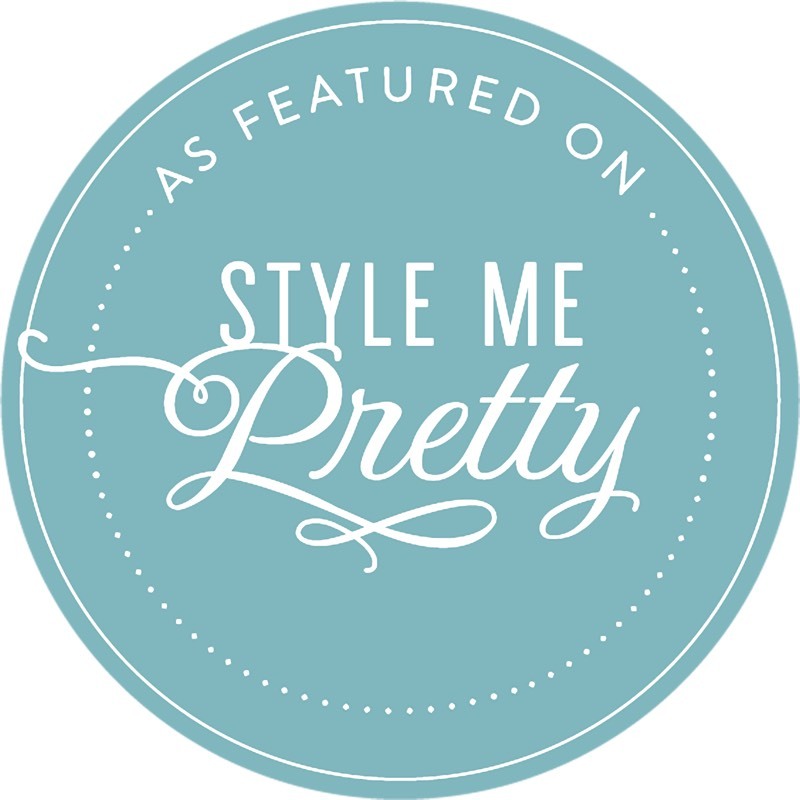 From finding the perfect dress to writing the perfect vows, brides have enough to worry about when it comes to planning a wedding — I don’t want vendor fees to be another item on your “worry” list! Once we get started, I’ll have you relaxed and smiling at how well we did.